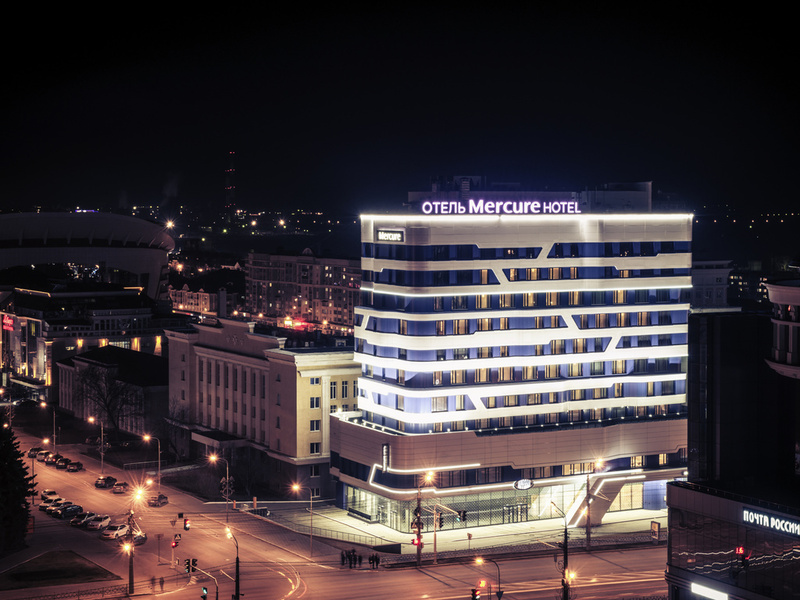 Mercure Saransk Center is an organic blend of home coziness, unique local charm and world-class hospitality with European-standard personalized service. The hotel is located in the historical, cultural and business center of Saransk within walking distance of the main attractions and business centers of the city. The Hudson Bar & Kitchen restaurant menu features dishes from many countries around the world. The restaurant serves dishes inspired by local culinary traditions and modern trends. Wines from our "Flavors from the cellar" collection are the perfect complement to any dish.